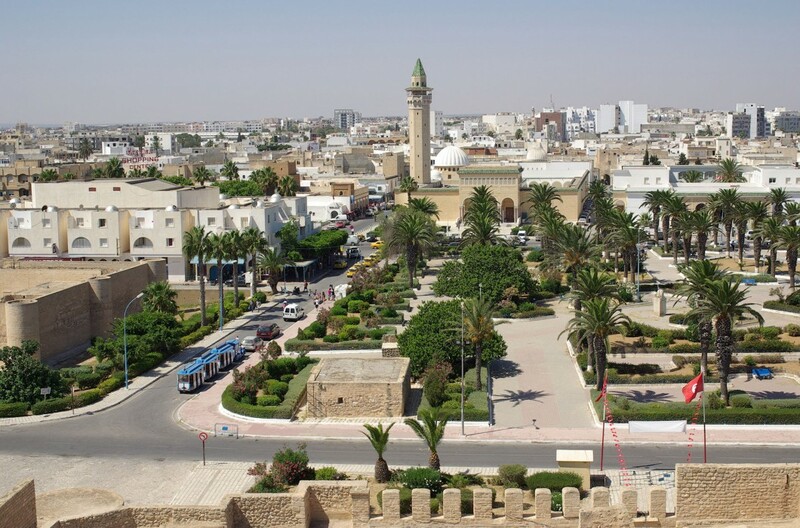 Tunisia is one of the few developing countries that have adopted a voluntary energy-management policy, which has allowed it to negotiate the introduction of a credit line financed by the French Agency for Development (AFD) and dedicated to the financing of energy management projects. This credit line was accompanied by a technical assistance component managed by the ANME. Air-conditioning is the biggest primary energy user in Tunisia’s tertiary sector. Available national expertise is inadequate in this field and therefore has to be strengthened so as to further improve air-conditioning operation and introduce good practices and better adapt them into this field. To provide national energy efficiency experts working in the public sector with a centralized air-conditioning technical guide, which will serve as a reference manual to be followed when they make a diagnosis of centralized air-conditioning facilities and try to optimize their operation, and select the best fuel-efficient technologies used in this field. To provide national EE experts and ANME managers with training in energy efficiency in centralized air-conditioning equipment. Two 3-day training sessions were held using the training documents developed by Econoler. To hold a one-day training workshop to raise awareness about the importance of managing energy cost of centralized air-conditioning facilities among technical managers of energy-intensive enterprises in the tertiary sector.